Developers can be found all over the world, toiling away for hours on a computer as they build cool apps and games for our gadgets. Most of them would like to earn a few duckets for their work, but that's not always possible with certain types of apps and games. Today, the doors are open for developers from 12 additional countries to register for merchant accounts and begin selling paid apps to the world. Just to clarify, it was already possible for customers in these countries to buy paid apps and make in-app purchases, but developers registered in these countries were limited to submitting only free apps without IAPs – until now. Without support for merchant accounts, developers usually have to rely on advertising revenue, if they can get it, or turn to alternate business models. 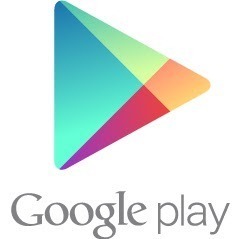 Out of the 152 countries Google Play currently accepts for developer registration, 74 now support merchant accounts. With today's additions, more developers will have an opportunity to earn money for great apps, particularly those that serve their local population.